news Retail technology specialist WorldSmart has deployed Microsoft SQL 2016 to greatly speed up its data analytics and digital marketing solutions. WorldSmart combines point-of-sale (POS) solutions, loyalty and business intelligence, and digital marketing to provide retail solutions and insights into the retail data chain. While already the largest POS technology provider to independent grocery retailers in Australia. Today, 65% of transactions in the $9 billion independent grocery market are processed through WorldSmart’s POS solutions, the firm said. Now, though, WorldSmart is experiencing “growing demand” for its loyalty and business intelligence solutions, as the sector recognises how analytics and digital marketing can help drive revenue. Business intelligence solutions and machine learning technology can provide granular insights to businesses, and provide a basis for tailored marketing campaigns focused on individual customers. WorldSmart’s data analytics and digital marketing platforms help create targeted campaigns and can also measure their effectiveness or attribution. However, the process has traditionally taken up to three months to reach completion, the firm said. The recent migration to Microsoft’s SQL Server 2016, though, has seen that time drop to just eight seconds, providing “near real-time shopper insights” for both retailers and advertisers. 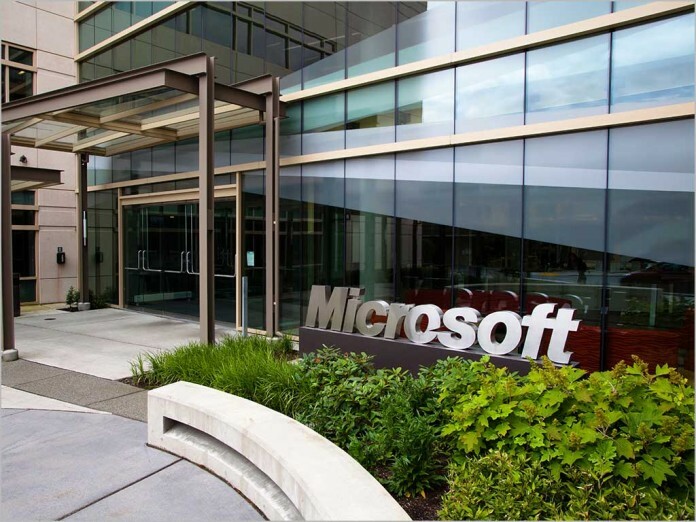 The organisation detailed the migration in a recent statement provided by Microsoft, associated with the launch of SQL Server 2016 last month. Samuel Pons, WorldSmart’s Managing Director, said Microsoft’s technology stack delivers retailers a “seamless solution”, and allows WorldSmart to focus on analytics and insights rather than worrying about the technical side of the business. Pons added that data has a “transformative power” for business large and small when applied “intelligently”. Digital disruption is a “great equaliser”, he added.